IMMEDIATE RELEASE: December 3rd 2018 San Francisco, CA. 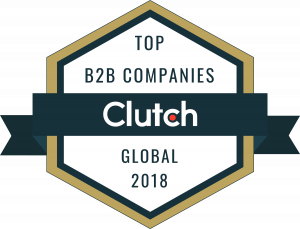 Clutch.co awards Daxima a spot on their 2018 Global Leaders List of Top B2B companies. 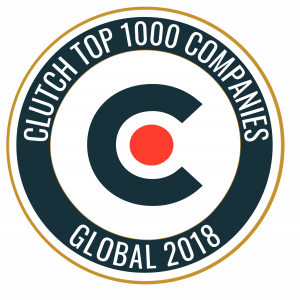 Daxima, a SF Bay Area based software development company is known for their cutting edge solutions for enterprises across the globe with agility, professionalism, CTO level expertise, and a customer-centric attitude.